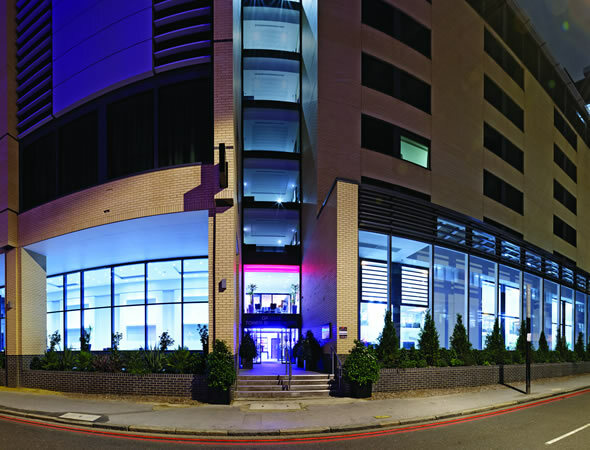 Legacy Strategy Summit 2019 will take place at the Grange Tower Bridge Hotel, London. Fenchurch Street Station is less than 10 minutes away on foot, and Tower Bridge is a 10-minute walk. London Bridge can be reached in 10 minutes on foot.